For years, the Southwest Detroit neighborhood of Delray has languished under stalled city redevelopment plans, undelivered promises of blight removal, and obscenely long construction delays that effectively marooned the neighborhood in an unreachable pocket between I-75 and the Detroit River. And with the announcement of the plans for the Gordie Howe International Bridge, residents are scrambling to save what’s left of one of the city's oldest neighborhoods. 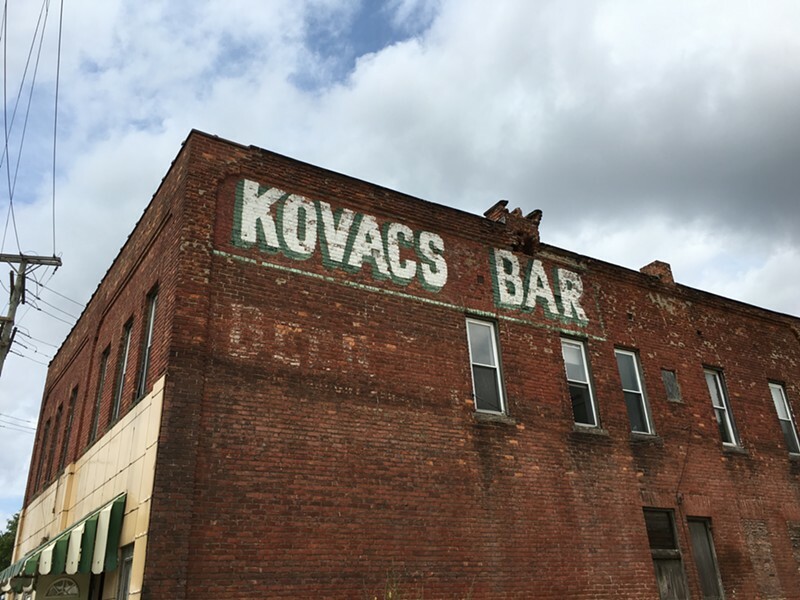 The owners of long-shuttered Kovacs Bar, once a thriving Hungarian neighborhood hangout, held an estate sale this weekend for the contents of the bar — down to the last doorknob and chafing dish. Owner Dolores Evans saw no choice — the 128-year-old building is in the Howe Bridge's path and slated for demolition in a couple of years. However, residents aren’t letting their history go without a fight. 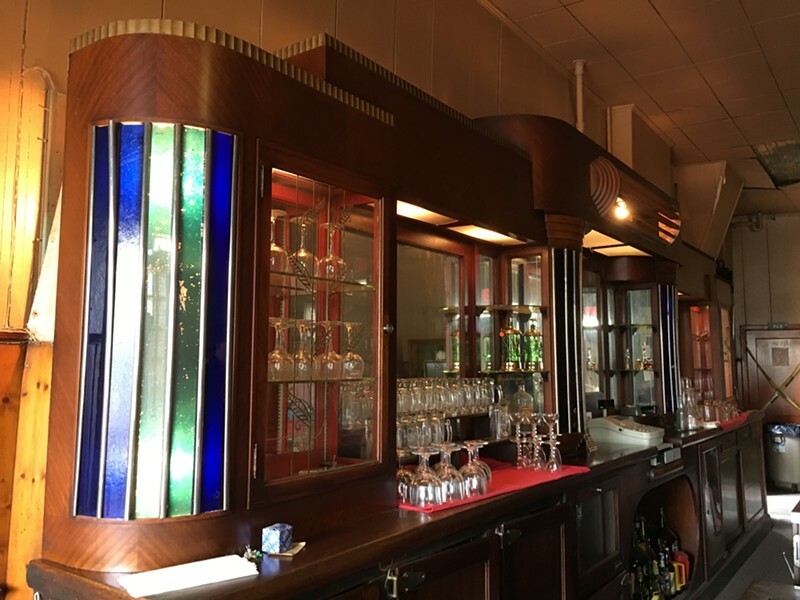 Kovacs features a stunning Art Deco-style front bar made of a single piece of American walnut with gold leaf detail, and a back bar of mahogany imported from Europe. It’s anything but typical, but it’s the kind of beauty you often find in century bars. And in under 24 hours, some dedicated Detroiters banded together to save it from destruction — or worse, from being shipped off to some suburban basement. When news of the estate sale spread, Eric Lakeman and Kit Lindamood of Abick’s Bar in nearby Southwest Detroit scrambled to cobble together a plan. The Carbon Athletic Club — a members-only bar around the corner from Kovacs — offered its expansive back room as a temporary storage space, but the asking price of $27,500 was far more than Carbon and Abick’s combined could scrape up by Sept. 1. There were talks of a crowdfunding campaign. Other Detroit bars offered to host fundraisers. 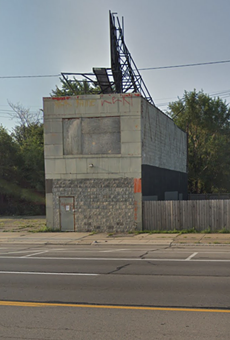 Then news came this afternoon that Dave Kwiatkowski — owner of an expanding empire of Detroit restaurants and bars like Sugar House, Bad Luck Bar, and Wright & Co. — had purchased the pieces. Although he declined to state the purchase price, Kwiatkowski told MT that he’d been eyeing them for six months, and that when he discovered they’d be gone before September, he knew he had to save them. Lakeman, owner of Abick’s Bar, tells us he is pleased that it will remain in the community. Despite the pain of losing her family’s bar, Evans is delighted that its history will be preserved, and that new generations of Detroiters will bend an elbow on its storied surface. Wherever it ends up in a year or five years, Kovacs’ legacy will live past its original building. Thanks to the quick actions of some passionate bar owners in Detroit, one small but important piece of Detroit’s history has been preserved.